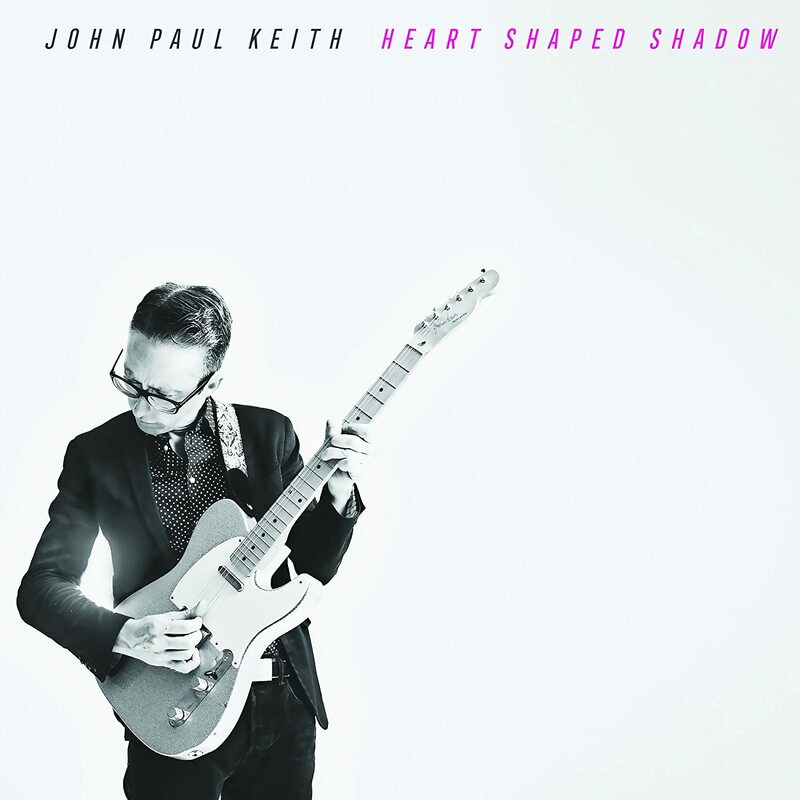 John Paul Keith will release “Heart Shaped Shadow” simultaneously, a solo album with a distinct sound of its own. JP takes a harder driving approach, with a slight wildness that suggests a player with a few tickets in his glovebox. Memphis-style horns charge up some of the tunes, but his ultra-classic songwriting style and mind-boggling guitar work stand up to any of the gun slingers out there. The songs here reflect a man who spent some time unmoored, and feels his way back from a personal brink. And make no mistake, there are some brilliant honky tonkers that take the sting out.